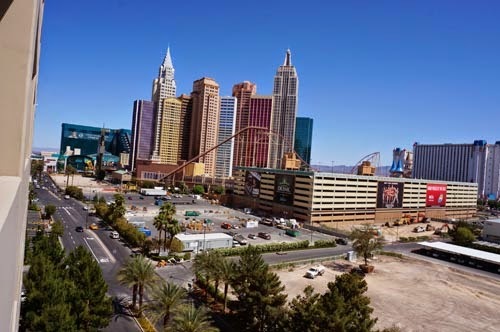 MGM Resorts International unveils detailed plans for an eight-acre outdoor destination on the Strip - The Park -which connects the New York-New York and the Monte Carlo with a pedestrian-friendly environment. Work has been ongoing much of the past 10 months to transform the Strip-facing frontage of New York-New York and Monte Carlo. The Park, concept akin to The LINQ, is on the Strip’s west side and includes landscaped areas, casual eateries, bars, restaurants and retail attractions. Restaurants, such as Double Barrel Roadhouse at the Monte Carlo from SBE Entertainment, have opened. A 13,000-square-foot Hershey’s Chocolate World, a candy-themed retail store at New York-New York, is expected to open next month. 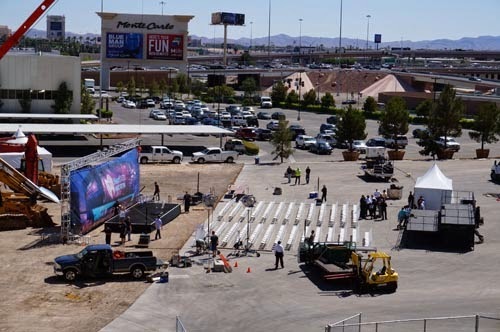 The Park will also feature landscaped areas and MGM’s planned 20,000 seat sports arena and events center - the Las Vegas Arena - between New York, New York and the Monte Carlo resorts. The groundbreaking ceremony and construction on the new arena began today, May 1st, 2014. It is expected to open in Spring of 2016. 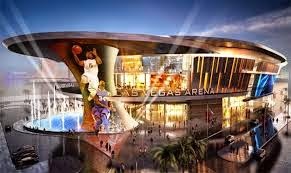 Although no current contracts exist, it is hoped that the new arena will attract an NBA or NHL franchise. They anticipate about 100-150 events per year with mixed martial arts and boxing, concerts, award shows, college basketball and hockey tournaments and other sports. The Las Vegas-based Ultimate Fighting Championship, the MMA fight event, promotion and media company, plans five or six annual fight shows at the new arena. 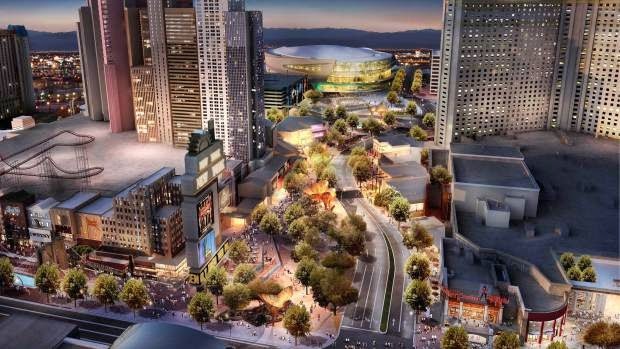 The project increased to $375 million from the original $350 million price because MGM and AEG agreed to add upscale seating areas and a nightclub. Las Vegas style, baby. The winner team can go straight to the nightclub for celebration. The Park is projected to full open in 2016.